The fixed security service is organized by the use of one or more security guards, for all the time defined in the contract, and it is essentially aimed at the prevention of crimes against property. 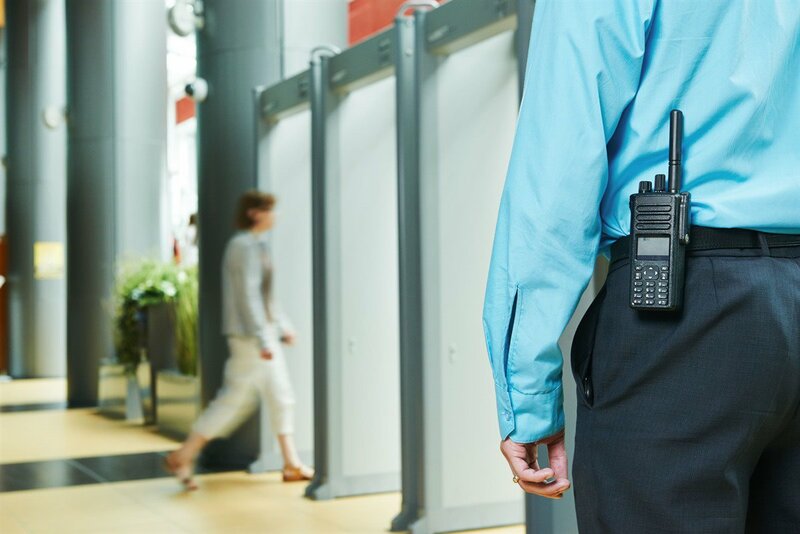 The security guard is informed in advance on the nature of the objective, on the risks and on the procedures related to the execution of the service, and he reports in a timely manner any abnormal situation detected to the Operation Control Center. Controls, attributable to inspection security service, to be carried out inside or outside the objective assigned according to programs and procedures defined, in order to detect symptoms complainants be in a danger or imminent for the target integrity, or events that have already occurred. It is exclusively entrusted to security guards the custody of real estate – and movable property contained in them – during night or closing time to the public.